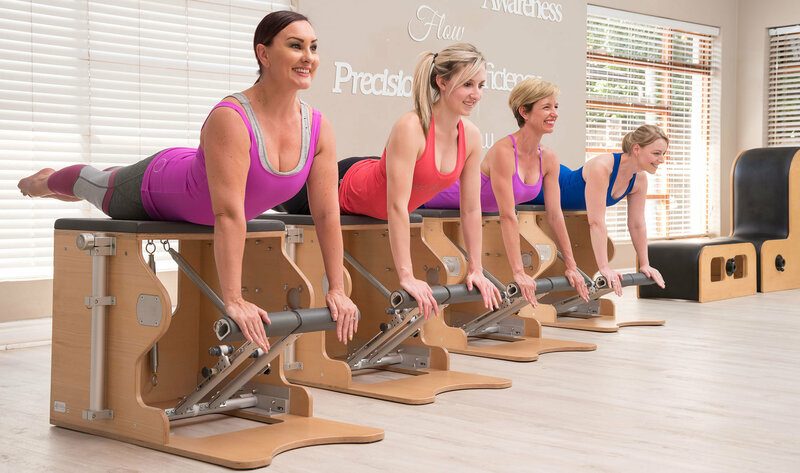 Pilates by definition is a system of exercises using special apparatus, designed to improve physical strength, flexibility, and posture and the best place to experience this unique method of exercise is at Body Intellect Mooikloof Pilates Studio. 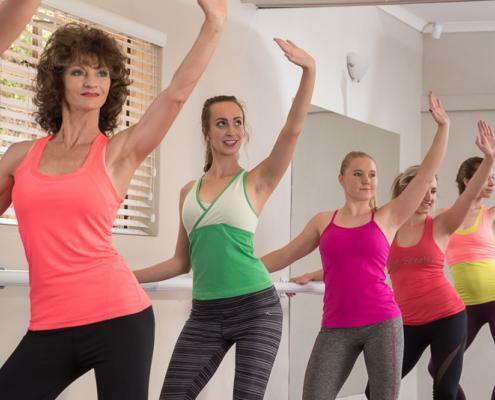 It is the second of the Body Intellect studio’s in Pretoria and boasts world class facilities and instructors in its spacious and relaxing venue just after Ajax Avenue on Atterbury Road. 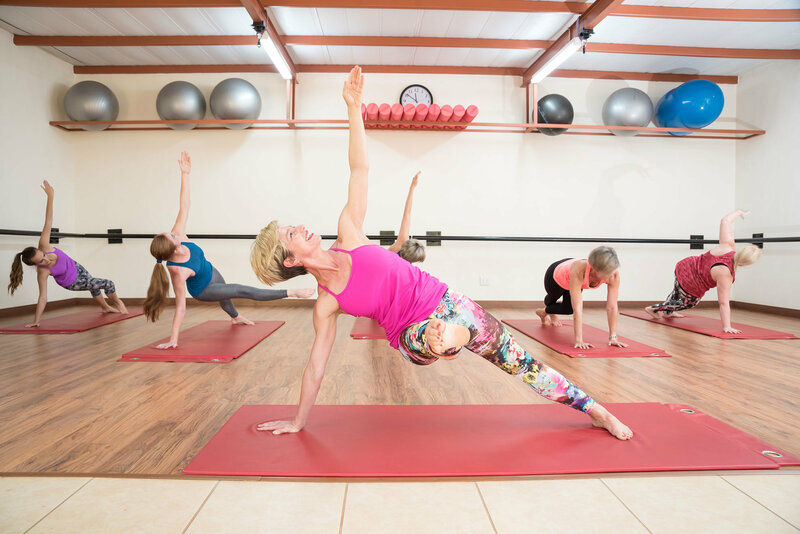 Not only does Body Intellect hold its own weight in the Pilates world but it was also founded by an Internationally Acclaimed Teacher Trainer and Mentor, Theo Botha who brought the BASI Pilates method to Pretoria in 2001 and insured that the method grew to what it is today. Bookings need to be made before all classes. We require a 24 hour cancellation or rescheduling notice. Failure to do so will result in being charged the full class rate. Payments must be made for classes one month in advance. No payment, no class. 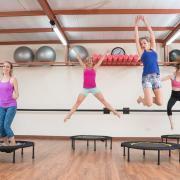 Rebounding is a FUN low impact but high intensity cardio and strength workout, practiced on a mini trampoline (Rebounder). 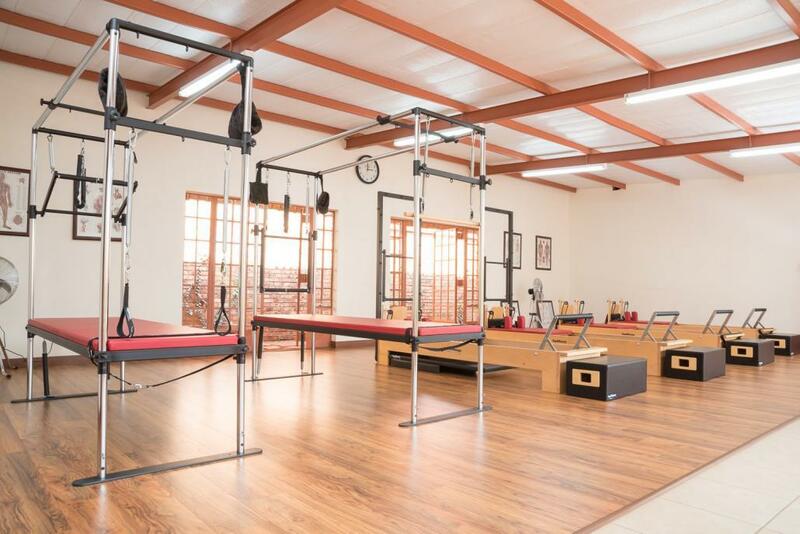 With the assistance of up tempo, dynamic music it challenges proprioception, balance and endurance. It also benefits the body’s lymphatic system. Bring a towel and water… YOU ARE GOING TO SWEAT! 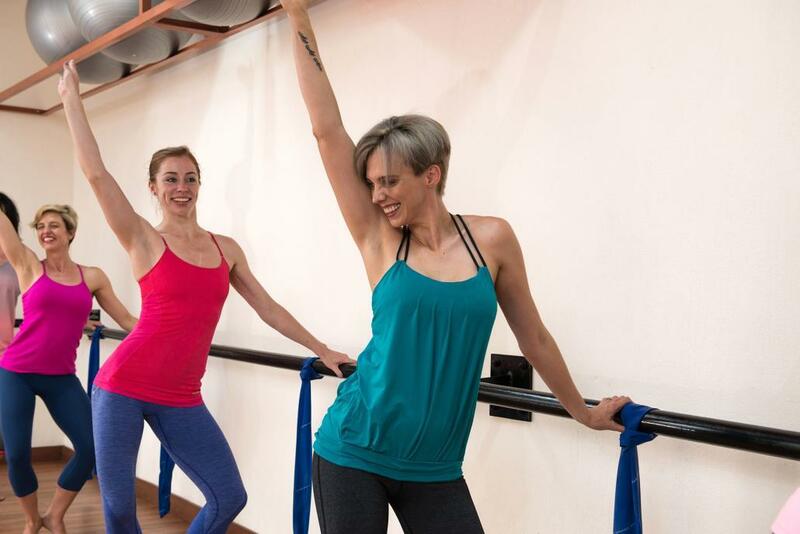 Bootybarre is a fun, energetic workout done to music, blending Pilates, Dance and Yoga for the perfect balance of strength, flexibility and cardio. This will definitely work your whole body. 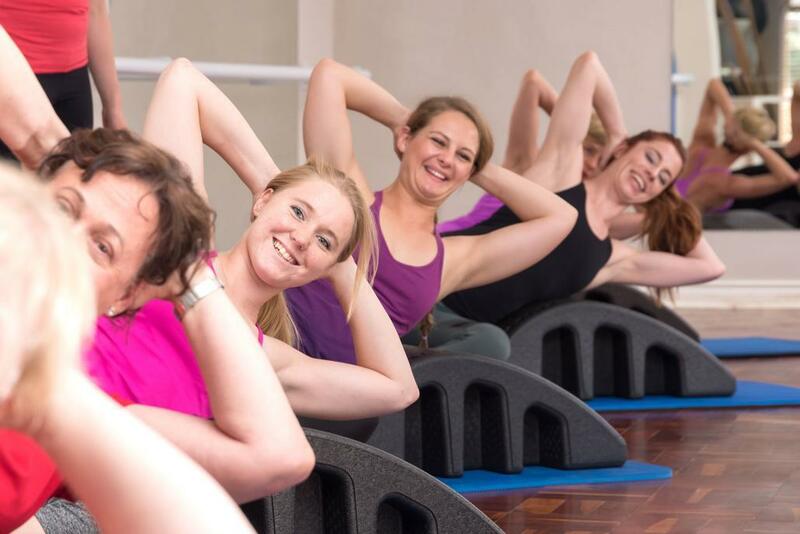 These classes consist of a progressive program for a group of four people on the Pilates equipment, e.g. Reformer, Cadillac, Wunda Chairs and Arcs. This is the ideal way to add to an existing exercise program. 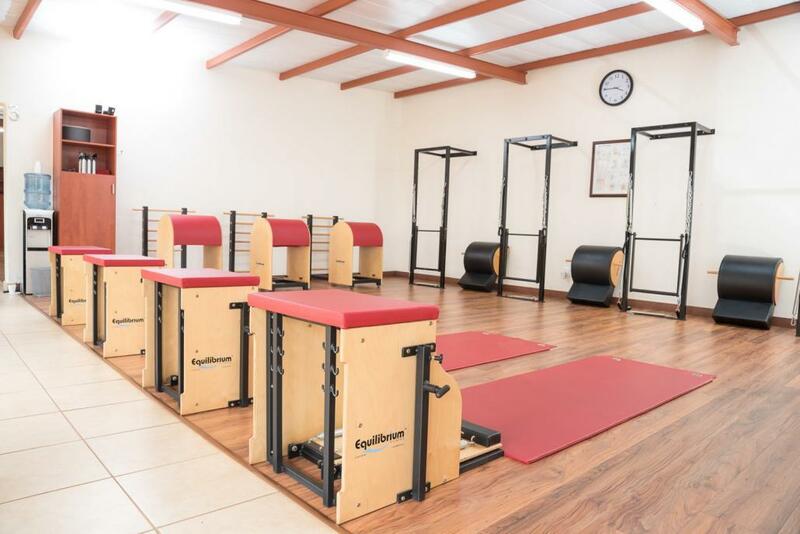 It is required that you do an Individual introductory class in order to familiarise yourself with the equipment before entering into a group setting. Install MINDBODY – Book Fitness & Yoga app. Create login with your email address and password. You will receive a verification email. Click on it. your favourite (tick on the heart). View schedule – book the class you would like to attend. Payment when you arrive at the studio by card. Cut off to book / cancel is 3 hours. 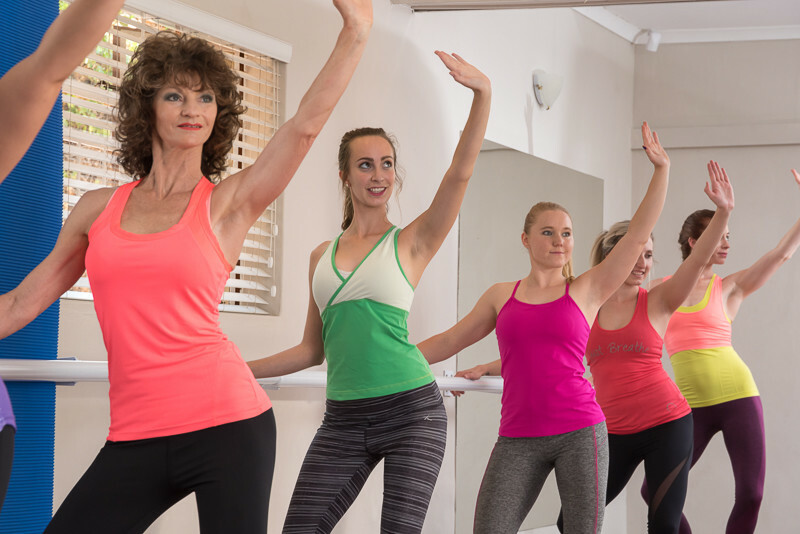 We encourage clients to pay for classes in advance. Advance payment qualifies for a discounted rate and it limits the administration with each class. All credits will be valid for 3 years from date of payment. 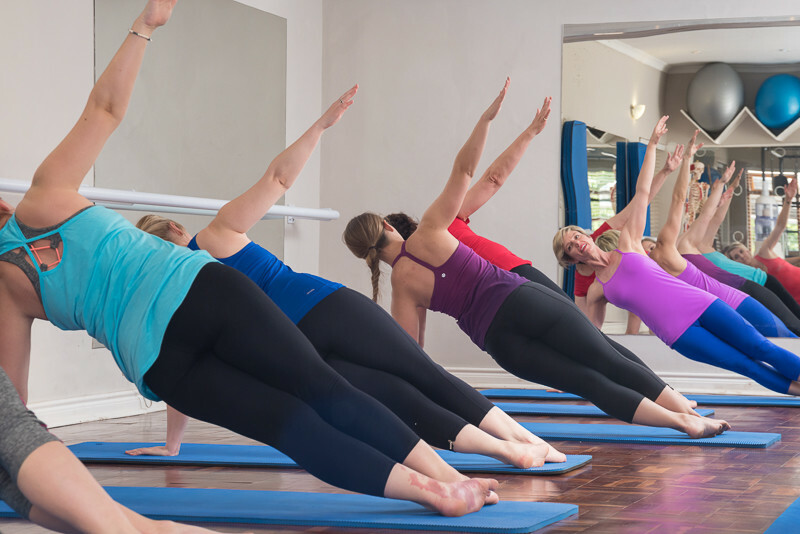 We encourage all clients to make use of any credit within the month to experience the full benefit of Pilates. We will even accept a friend or family member to join in your place to make use of the funds. No classes can be booked until any outstanding amounts have been settled. No classes on credit. 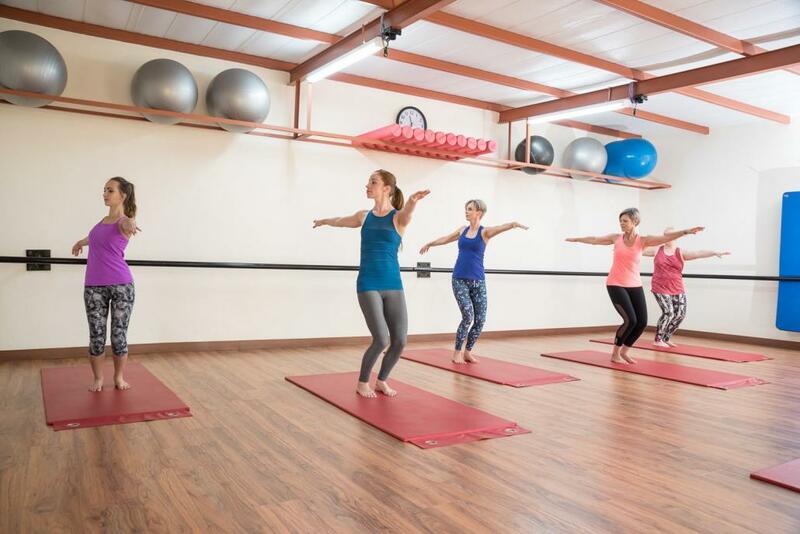 In the event that the client attends a class not specific to the type bought in advance, the applicable class fee will be charged for the type of class attended. The balance will be corrected with the purchase of the next advance payment. Cancellation (for any class) must be done 24 Hours in advance, failing which the full class fee will be charged. Should an instructor cancel a class with less than 24 hours’ notice, the client will receive a complimentary catch-up class within the same week only. A class can be rescheduled if there is an agreed upon time between both parties within the same week. Rescheduled classes cannot be early cancelled, as the original 24 hour notice policy will apply. 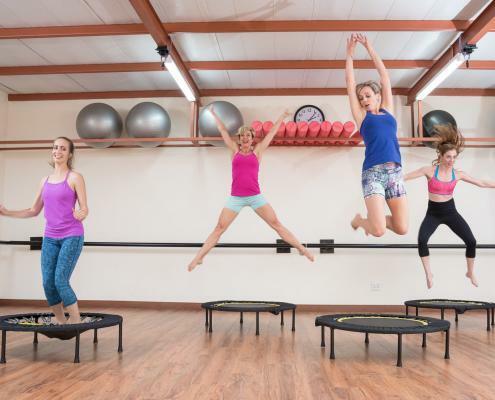 Booking is essential for ALL CLASSES, this includes GROUP MAT CLASSES. Pensioner classes at the discounted rate to take place between 10am and 3pm only, pensioner age is 65. Any class on a public holiday will be on special arrangement between instructor and the client/s. Clients may request to reserve a permanent time slot for a period of one (1) week with no payment. Thereafter the applicable class fee will apply to keep the time slot reserved. Should a client cancel a class with more than 24 hours’ notice (early cancellation), the remaining client/s will be charged for the type of class attended i.e. INDIVIDUAL or DUET class fee. We urge DUET and TRIO groups to confirm class attendance in advance. Alternatively the class type can change to an EQUIPMENT GROUP CLASS with no effect on class fees. Class cancellation with less than 24 hours’ notice (late cancellation) will be charged according to the booking. 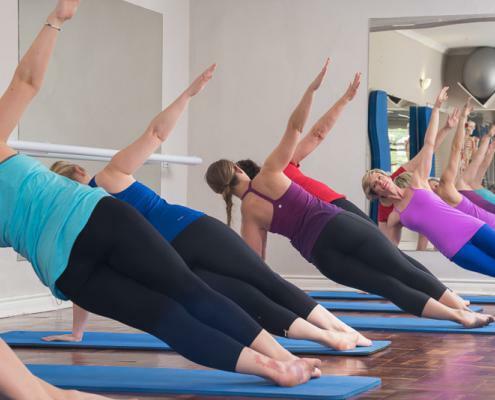 Please contact the studio or your instructor directly to notify them of any cancellation. 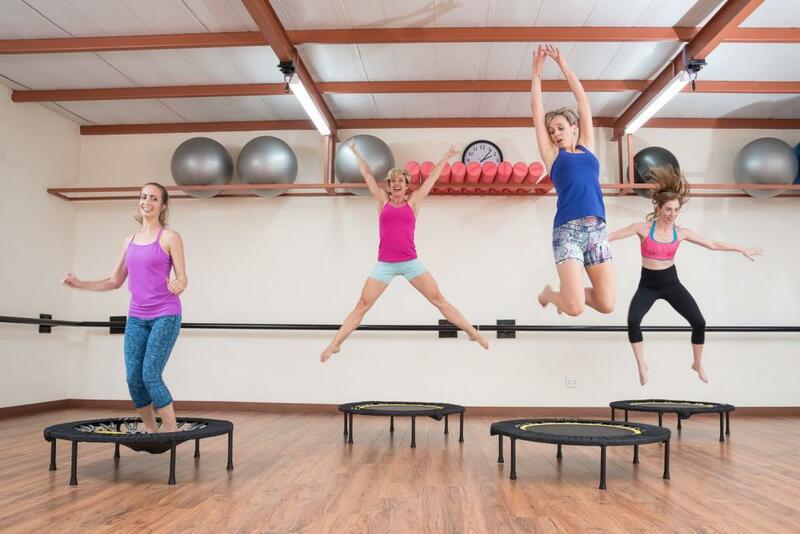 What we do in class: Rebounding is a FUN low impact but high intensity cardio and strength workout, practiced on a mini trampoline (Rebounder). With the assistance of up tempo, dynamic music it challenges proprioception, balance and endurance. It also benefits the body’s lymphatic system. Bring a towel and water… YOU ARE GOING TO SWEAT! What to bring along: A Towel, A Water Bottle, Comfy Exercise clothes and a Positive attitude. 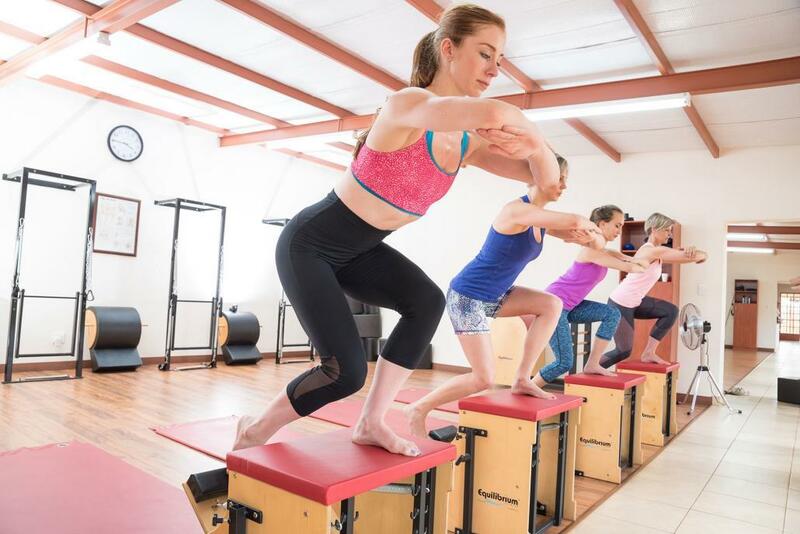 What we do in class: Bootybarre is a fun, energetic workout done to music, blending Pilates, Dance and Yoga for the perfect balance of strength, flexibility and cardio. This will definitely work your whole body.